As anyone who lives in Houston knows oil fields litter the landscape of Texas. Although it’s good work if you can get it, working at one of these oil fields can be extremely dangerous. 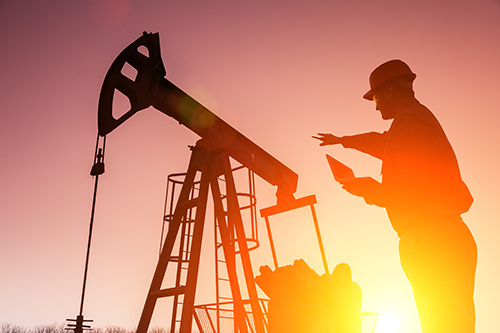 According to a recent article in Bloomberg, oil field safety is an ongoing concern as companies have been cutting costs. And what happens when companies cut corners? Workers’ lives are at risk. Take, for instance, the oil field accident that occurred in Odessa, Texas, in 2015. Three workers had died after a well, owned by Parsley Energy Inc., had exploded. In 2013, there have been 112 oil and gas industry workers die while on the job, an increase of 31 percent since 2003. It doesn’t help that the oil industry is currently experiencing a downturn thanks to a surplus of oil on the market. Make sure your employer knows that you were in an accident so he/she can inform the workers’ compensation insurance. If your employer is a non-subscriber, and the accident was because of safety violation or a direct result of employer negligence, contact a lawyer who handles these types of cases. Document what had happened. Try to get witness statements. Take photos of the incident location from several different angles. Get an attorney as soon as possible. The de Lachica Law Firm has been helping oil field accident victims get compensation for their injuries for years. Contact us now for a free consultation.